Imagine that you’ve just tasted something bitter. Close your eyes, take a breath, and recall the flavor of a freshly peeled raw almond, an Imperial IPA, a drop of wormwood tincture, asafoetida, an un-sugared grapefruit. Maybe you were like me and you learned a lesson when you snuck a chunk of dark, bitter chocolate out of the kitchen cabinet when you were small. Bitter foods often cause intense reactions, as with these poor kids. There’s also a sense of betrayal from our good friend, chocolate! When we taste bitterness, our faces squench up, our noses wrinkle, and sometimes we are even wracked with an involuntary shudder! But is the experience truly a bad one? What is the science behind bitter flavor? How do we get past the bitterness of foods and learn to enjoy them? There’s only one way….dive in headfirst! 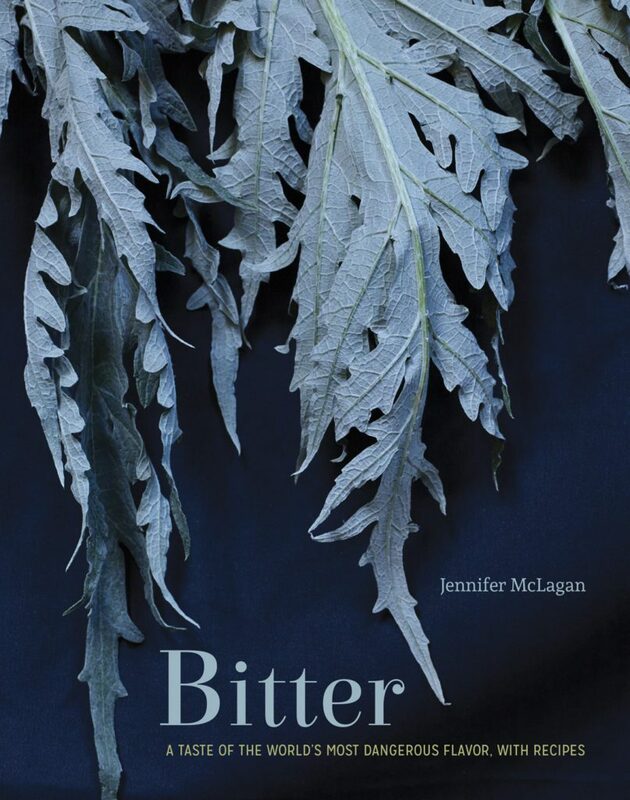 In “Bitter,” McLagan explores the chemical reactions that make bitter foods so important to our diet. The flavor of and our experience of bitterness causes an increase in bile flow and aids in digestion. It makes the body shiver (like those poor kids in the video!) which has an overall effect on our nervous system. Consider this: When we taste sweet foods, our bodies respond with delight to the sugar. When we taste salty foods, our bodies recognize the mineral content and crave the next bite. When we taste bitter, our bodies first recognize it as a danger – a poison. Many of the dangerous foods out there come with bitter flavors. This is why children are so sensitive to sour and bitterness. Being small and therefore more easily poisoned, young people have a naturally elevated reaction to those dangerous flavors. 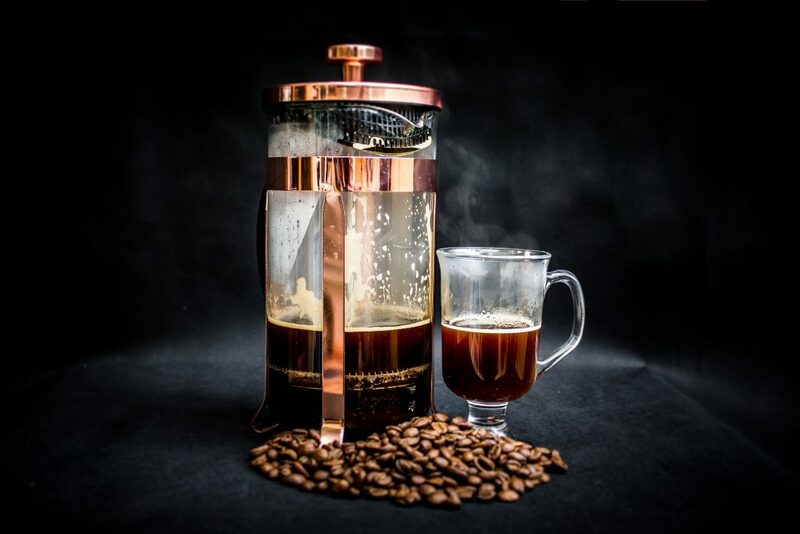 As we grow, and our palates evolve, we begin to appreciate more of the dark tastes. 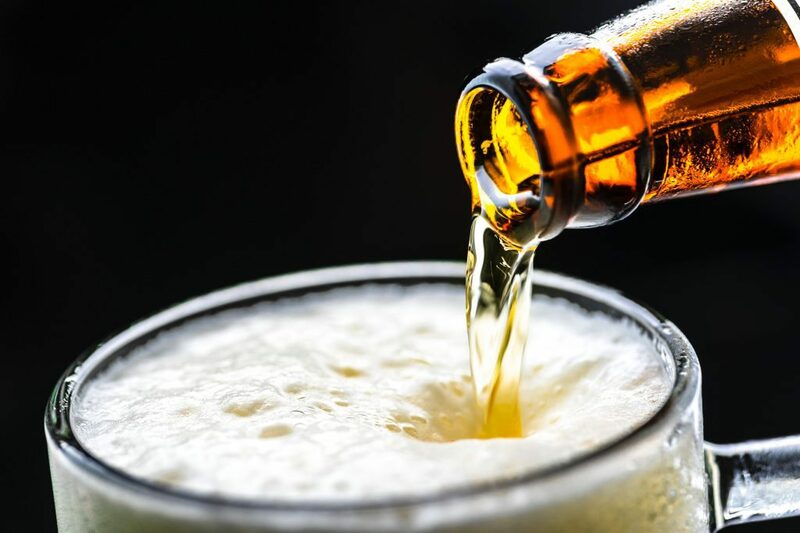 Coffee, black tea, hoppy craft beer, dandelion greens, poke salat, dark chocolate – most people have a period of “getting used to” some of these foods, but then we begin to enjoy them. Jennifer McLagan does a wonderful job of sharing science and anecdotes alike through short snippets and stories. As a chef, she expresses an obvious adoration for her craft. As a scientist, she fascinates by illuminating the chemical responses of bitter foods in our bodies. In this and her other works, McLagan masterfully shines a light on the unappreciated aspects of foods. She’s also penned Fat, Cooking on the Bone, and Odd Bits – three books that cover important but overlooked parts of the human diet. This book is as beautiful as it is bitter. Separated into chapters like “Born to be Bitter” and “Dark, Forbidden, and Very Bitter,” this book has a balanced blend of broodingly dark photography, impressive recipes, and stories that share history and chemistry of food. McLagan explores the depths of dark cacao, the crisply bitter fresh greens of spring, and the bitterly sour grapefruit with an obvious love for food and a keen, insightful view. I encourage any foodie worth their salt to pick up a copy and explore the dark flavors of bitter foods – you’ll never look at your coffee, tea, or grapefruit the same way again.